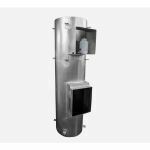 Description: Chutes systems generally are used for Trash, Linen or Recycling. 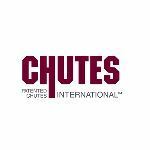 it is important to understand all the building codes in the jurisdiction of the chute installation. Manufacturer: All City Metal, Inc.